Please can you send in any used batteries for recycling? We are entering a competition to recycle as many batteries as we can from now until January 25th 2019! Your help would be really appreciated. Ask friends, relatives, neighbours to keep them and send in for recycling. Diolch! 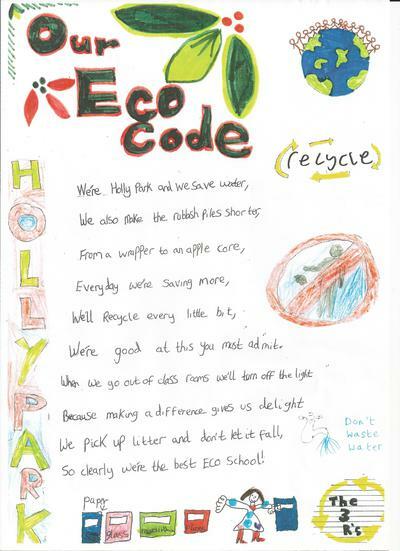 Great news- we came 3rd out of 14 schools in the recycling Christmas card competition. Here we are receiving our certificate and prize. The next ECO committee meeting is Friday 14th September 2018 at 12.45pm in Mrs Power's classroom. February's meeting was busy sorting all the new recycling of food and milk bottles we now have in place. January meetings were busy ones we sorted and counted the xmas cards and also prepared a powerpoint for ks1 assembly to teach the children how to recycle their milk bottles properly. We now have bins and bags to start recycling the milk bottles in the infants and food waste from the yard. We have 2 new compost bins to start to compost our food waste. During the November meeting we had a visitor from Eco schools. 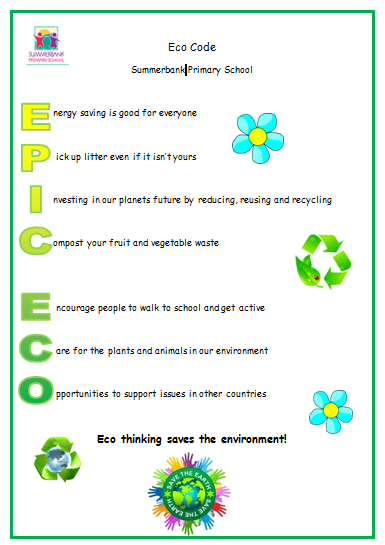 The meeting was another great success and we started to plan our Eco assembly which will be shown to the school on Tuesday 21st November. We also looked at ways of teaching the younger children how to recycle their milk cartons and we will be getting food waste bins to put out on the yard. The October meeting was a great success. Maddie typed up the minutes for this. We discussed rules for classroom recycling and planned an assembly to perform to the rest of the Juniors. Children came up with ideas to raise money to improve our school grounds and we have a litter pick up competition between the classes in January....watch this space! 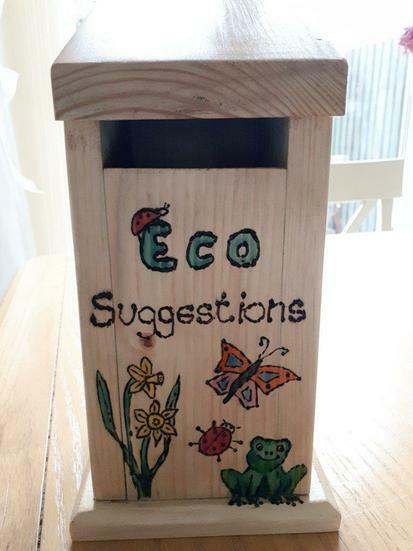 If you have any Eco suggestions you can jot them down on a piece of scrap paper and post them in our wooden Eco suggestions box found in the school entrance area. Alternatively you can speak to Mrs Power or your class Eco member. We are at that time of year again where you can enter the ECO CODE competition. Everything you might possibly want to know about keeping Wales tidy and Eco schools. Dive into nature detectives, with over 1,000 free activities and downloads for families, schools and groups. This site is especially for children. Find out what CAFOD is all about with the help of real life stories, photo albums, games, hot topics and much more. Everything you need to sow, grow and harvest your own vegetables. A fun site for younger children to help them learn about the environment. This site for schools, children and teachers tells you what's in the world of waste! Find out how to grow potatoes, where potatoes come from and how to cook them. This site aims to inspire children to plant, nurture, grow, harvest and eat their own local and seasonal food. Games, tips and facts just for kids who want to save energy. The Eco-Schools Programme encourages pupils to engage with sustainable development and global citizenship issues. Pupils take key roles in decision-making and participation in order to reduce the environmental impact of the school. In this way, Eco-Schools extends learning beyond the classroom and develops responsible attitudes both at home and in the wider community. 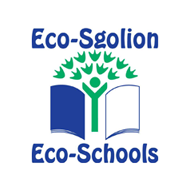 One element of the Eco-Schools Programme is the establishment of an Eco-Committee – the driving force of the project. This is made up of pupils, staff, governors and parents who encourage the involvement of all members of the school community. 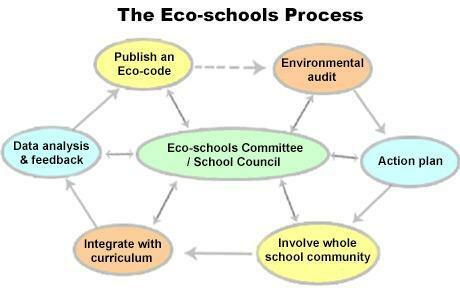 The Eco-School committee process provides a useful model for effective communication and decision-making.